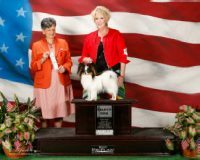 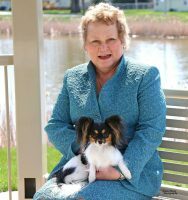 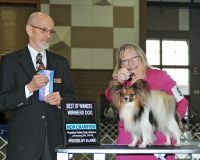 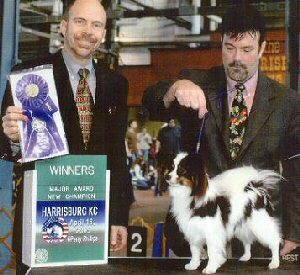 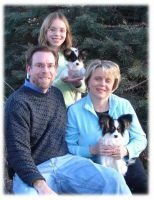 They have been showing, breeding and loving this bred for over 25 years.They always strive for the better of the breed through selective breeding for health, temperment and conformation. 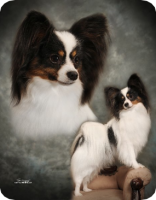 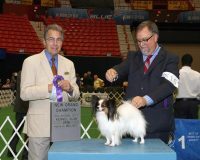 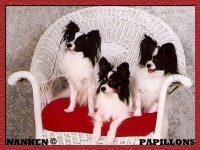 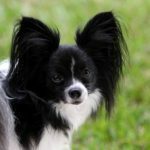 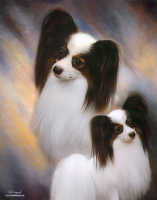 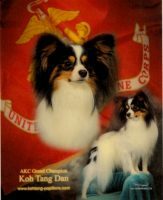 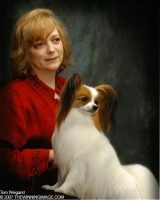 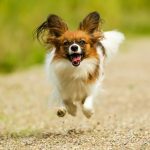 The Papillons in their homes are not “kennel” dogs. 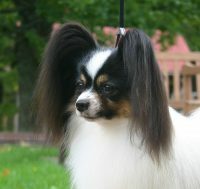 They are handled and worked with daily.